Your Auto Insurance policy already gives you peace of mind behind the wheel. But more than just accidents happen, and with the right policy from Modesto Insurance Center, you can make sure that the security of your automobile doesn’t stop the moment you pull into the driveway. Comprehensive Coverage insures your vehicle and equipment against damage and expenses that result from something other than a collision. 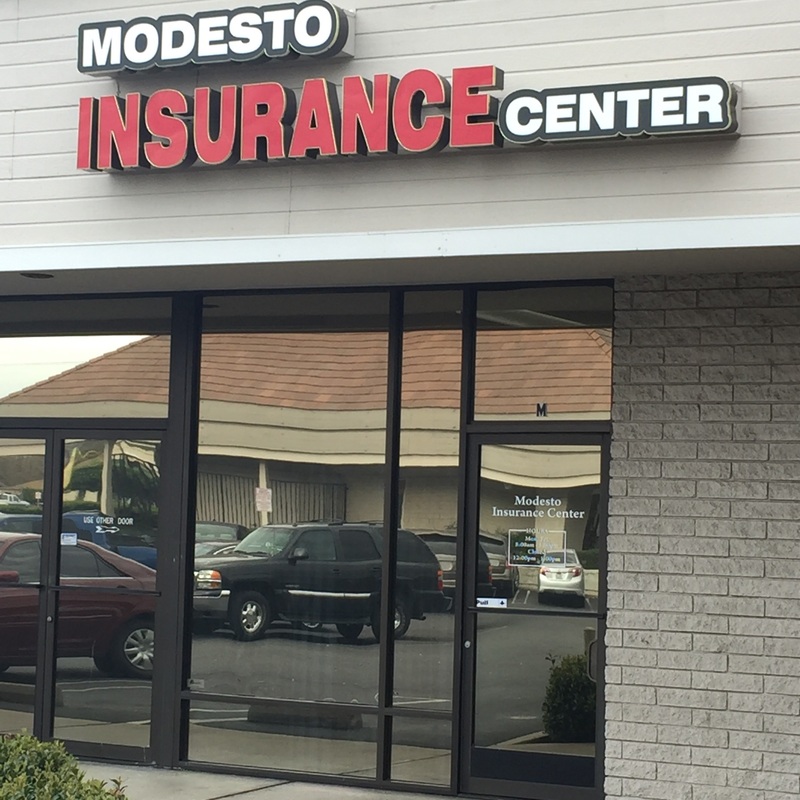 In addition to Comprehensive, Modesto Insurance Center also can offer other non-collision oriented services for you and your car, like Roadside Assistance and Diminishing Deductible.